"Technology drives commerce on every level and the food supply chain is no exception. 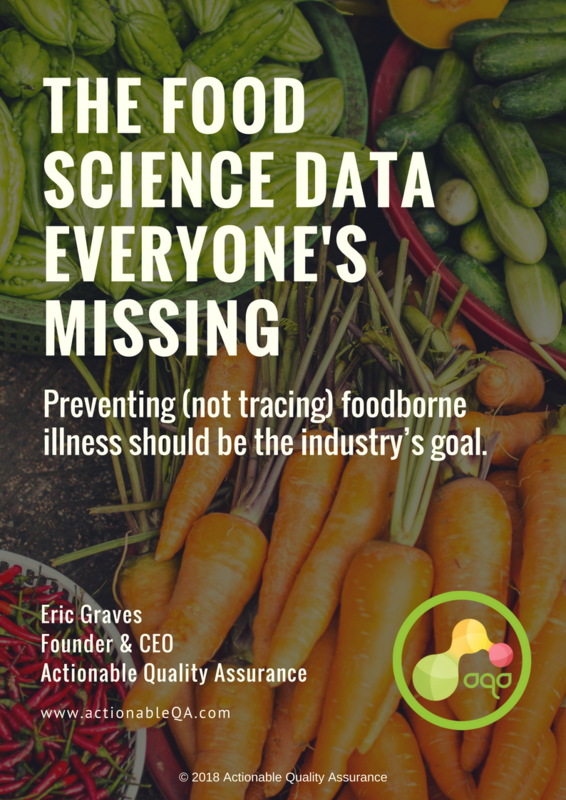 Innovators in both the private and the public sector deploy Artificial Intelligence (AI) software to improve public health and minimize the risk of contaminated or adulterated food reaching the consumer by predicting the location and source of potential food safety events." Fill out a few details below to access the full whitepaper.